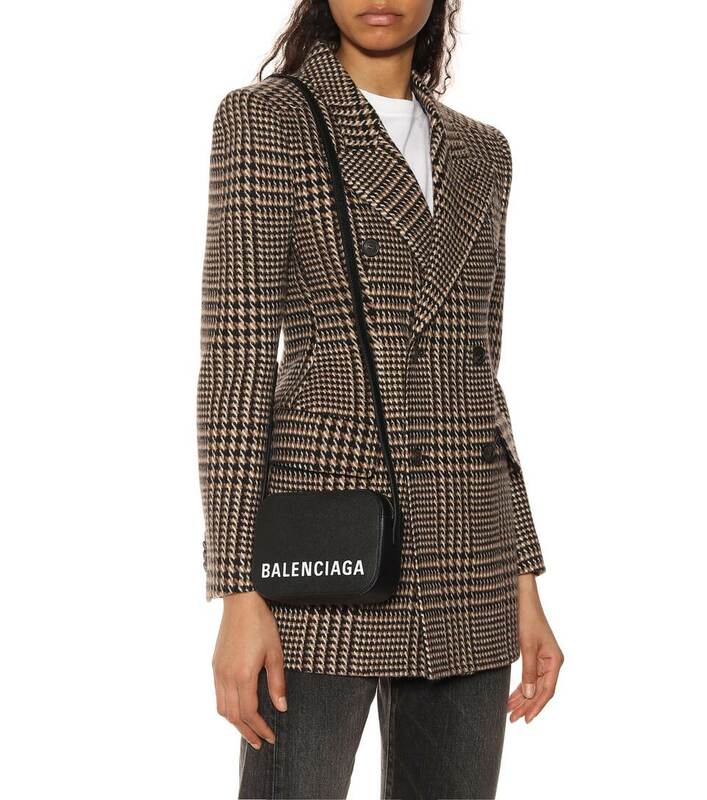 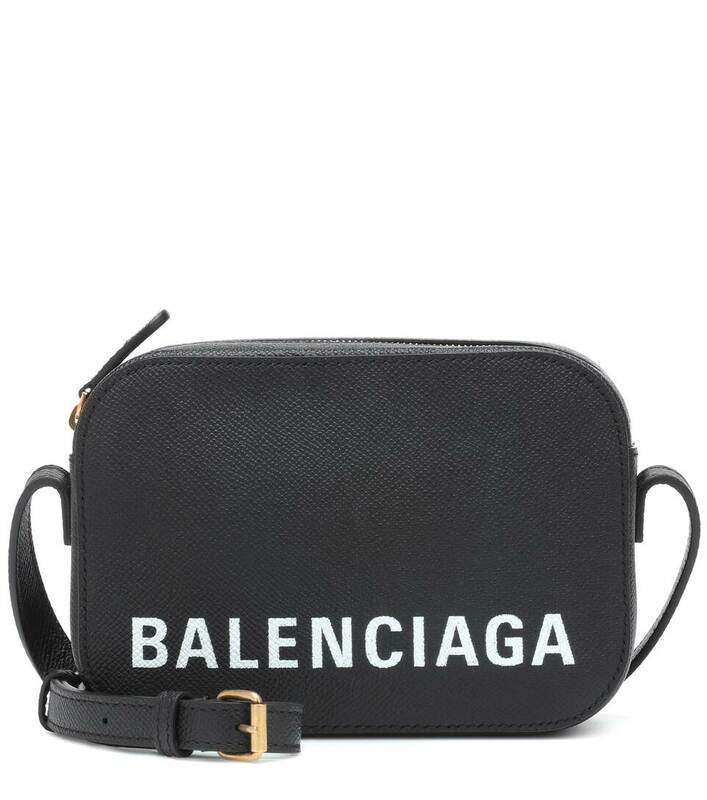 Petite proportions and textured black leather make Balenciaga's Ville Camera XS shoulder bag the ultimate wardrobe hero this season. 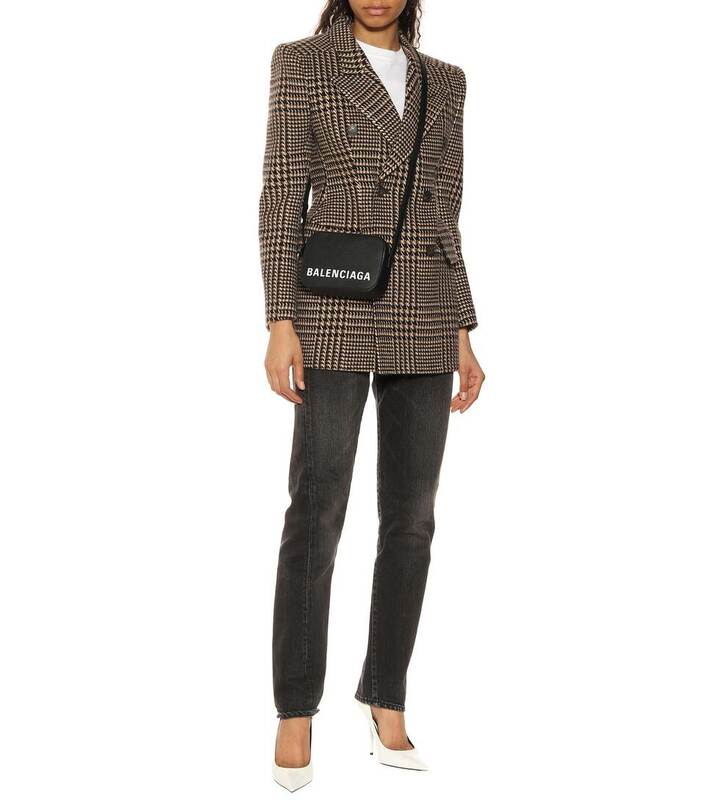 This mini style has been crafted in Italy from grained leather with a silver-tone top zip. 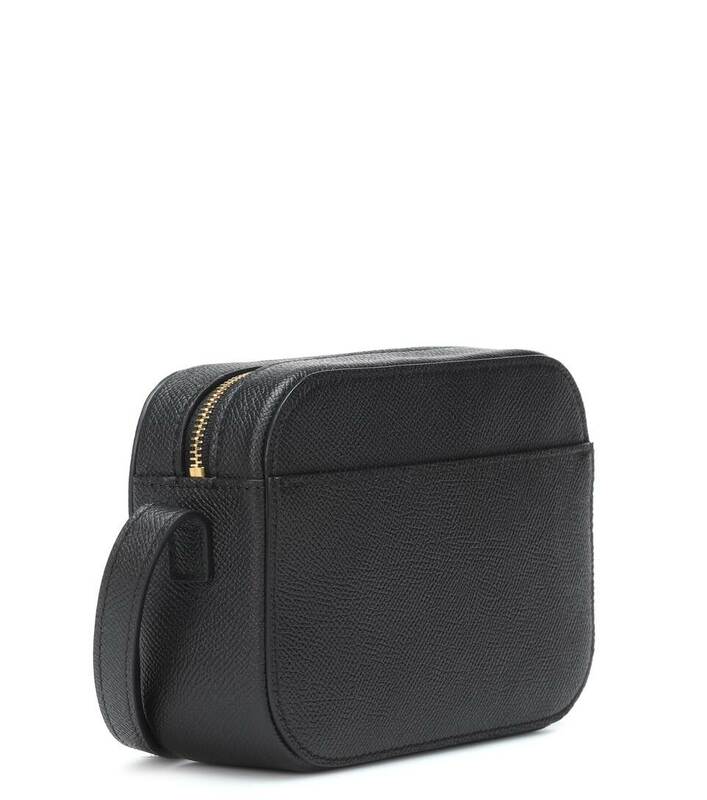 The white lined interior is complete with an internal pocket and golden stamped logo for a smart finish. 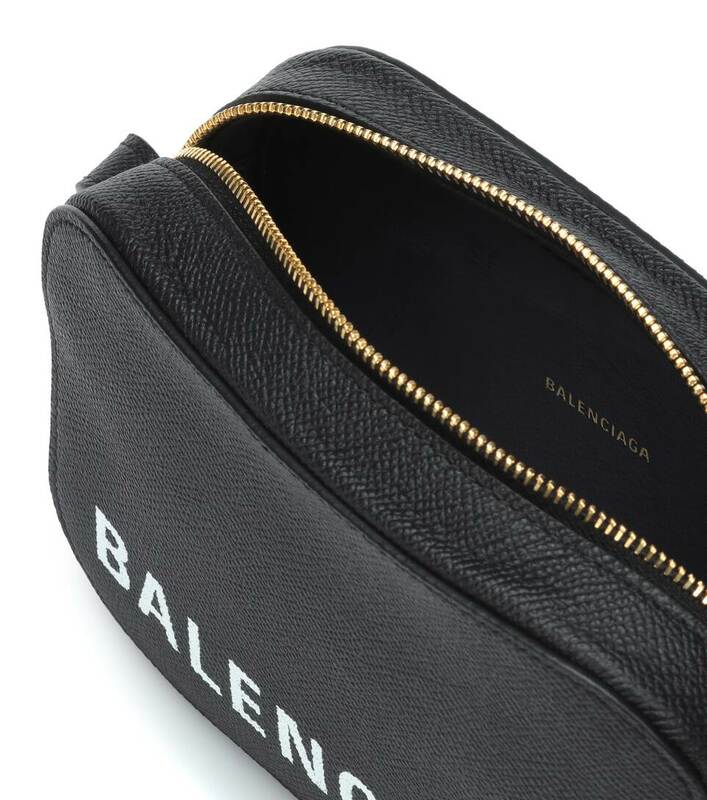 Carry yours crossbody with everyday looks for days-on-the go that leave you light handed.